Science Alert: Intermittent catheterization for Bladder management – can infections be avoided? 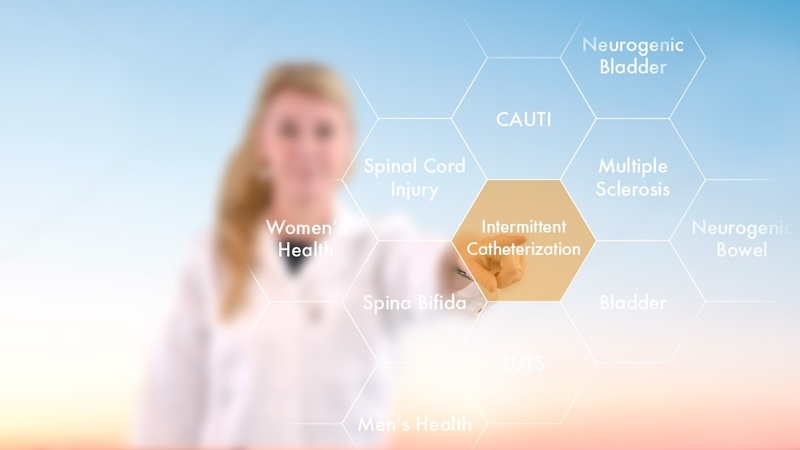 Intermittent catheterization is today a first choice therapy for people with neurogenic or non-neurogenic lower urinary tract dysfunction related to incomplete bladder emptying. 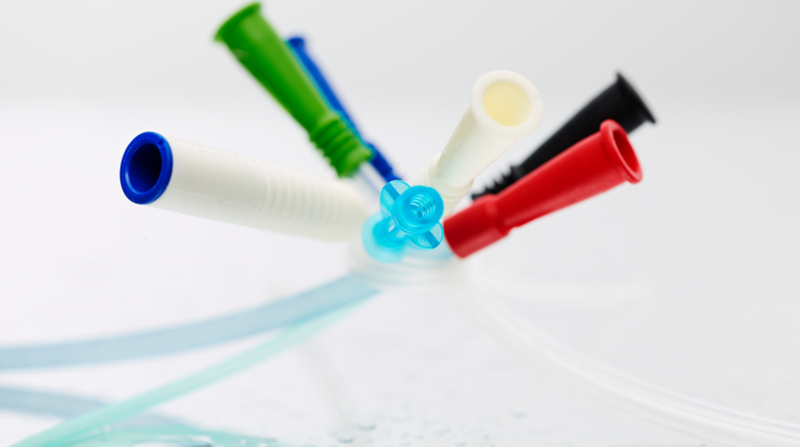 In recent years, the evidence for the safety of catheter reuse has been debated. Intermittent catheterization seems to be key to improving quality of life when living with a spinal cord injury. 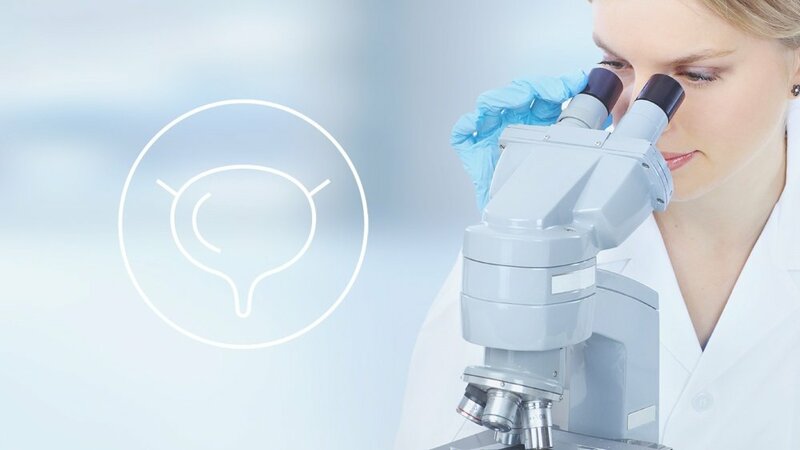 New research has confirmed that the therapy can increase the number of quality-adjusted life years (QALYs) by 93% and at the same time reduce urinary incontinence by 38%. 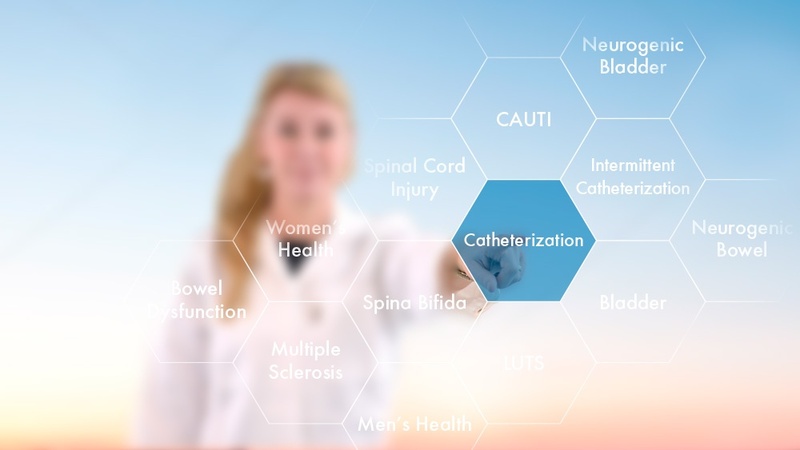 Science Alert: The end of CAUTI = the end of indwelling urinary catheter use? Catheter-associated urinary tract infection (CAUTI) is the most common healthcare-associated infection and it has major cost implications for health services. It is a highly researched field with several new studies published every month covering prevention strategies and interventions. Catheterization is a therapy form with a long history, and its use for instant relief of urinary retention is not disputed. The classic case of urinary retention is often seen among men with an enlarged prostate. Less known is the prevalence of urinary retention among women.